If you are looking for charm, then look no further. This home is tucked away in the heart of Guthrie, in established Highland Heights Neighborhood. This home has 3 good size bedrooms and 2 full baths, Living, Dining, Kitchen and Utility. Walk in Pantry. 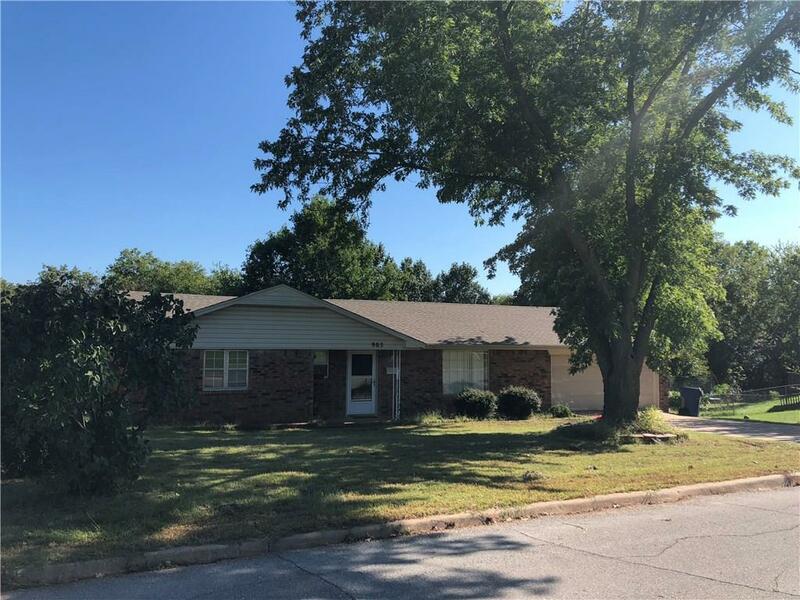 This home has a 4 month old new roof and updated baths, Paint and storm shelter added in the garage. Large fenced back yard with double attached garage. Come and tour this wonderful home! Call today to schedule your private showing. This home is centrally located near schools, churches and shopping in downtown Guthrie, yet just 2 miles from I-35.